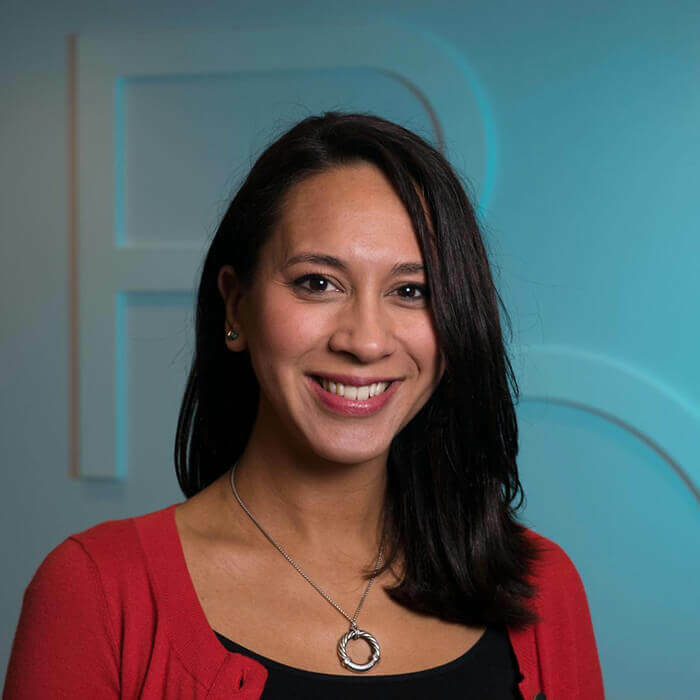 Kavita Hatipoglu is program officer on the global education team at R4D, where she focuses on early childhood development. She works with foundations and funders to inform their early childhood development-related grant-making and advocacy efforts, especially when it comes to training and supporting the professional workforce who work with the youngest and most vulnerable children. One of Ms. Hatipoglu’s current long-term projects, sponsored by the Open Society Foundation, is an impact evaluation of a parenting program in Serbia called “Strong from the Start.” She has also joined colleagues in preparing a series of country case studies on different early childhood development occupations in different countries (e.g., preschool teachers in Ukraine, home visitors in Peru) where generally undertrained, overstretched personnel lack guidance or services to help them; in Ms. Hatipoglu’s case, she studied community health workers in South Africa and the barriers they faced. Before joining R4D, Ms. Hatipoglu interned with the Aga Khan Foundation’s Madrasa Resource Centre in Mombasa, Kenya, assessing design and implementation of their school transition program. Previously, she spent three years at Zero to Three, a U.S.-based non-profit working to support parents, policymakers and professionals by providing them with resources on early childhood development. Originally trained in architecture, Ms. Hatipoglu worked in London during the lead-up to the 2012 Olympic Games on plans to transform Olympic Park for the general public as part of the Games’ legacy. Ms. Hatipoglu holds a master’s degree in international educational development from the University of Pennsylvania and a BS in architecture studies from the Massachusetts Institute of Technology. Neuman, M. J., & Hatipoglu, K. (2015). Global gains and growing pains: Pre-primary education around the world. Early Childhood Matters, 124, 43-50.